1. 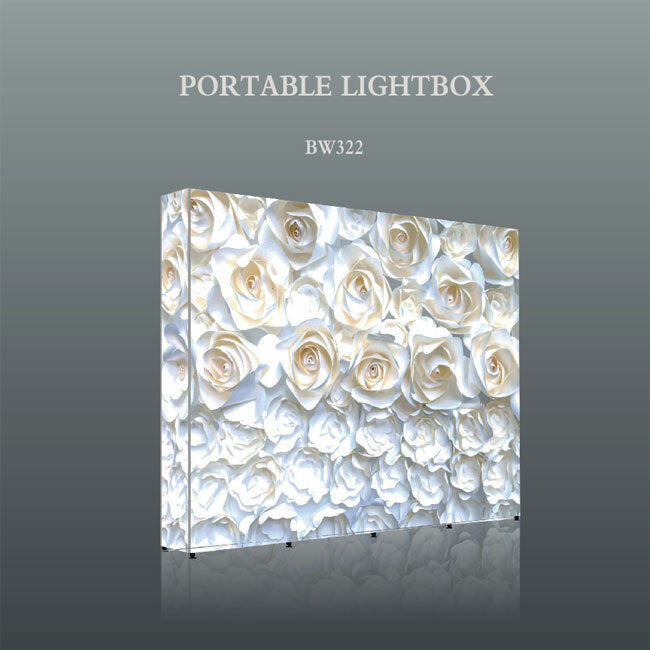 This is a portable light box that uses LED strips. Graphics can be installed on both the front and back to showcase your product or advertising campaign. 2. The main frame is a pop up display frame made of aluminum alloy, and other accessories are plastic. 3. We adopt eight-color UV or direct-injection sublimation printing technology to print graphic, and the color is gorgeous. 4. There are silicone strips on the edges of the graphic to make the installation more convenient. The installed graphic will be more flat and tighter. 5. We offer four different sizes of light boxes for your choice. It is suitable for exhibitions, showrooms and commercial promotion. 1. The new product indoor poster banner GS9 can keep very straight on the ground.When a quantity of them are used at a time, it tends to be the great advantage. 2. Indoor poster banner GS9 is a kind of display stand with double sides graphics.The double graphic will bring double traffic to your ads. 3. 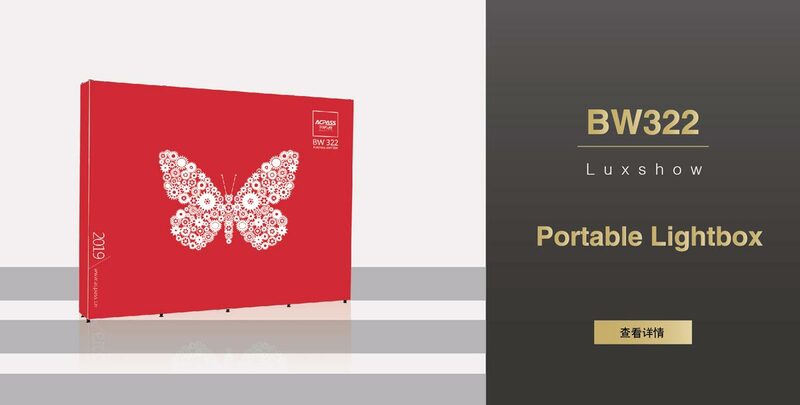 It is perfect for all interior displays situation,like shopping mall, school, hospital, show room, exhibition etc.It is a wonderful display stand as a billboard or a directional sign. 4. It can be used repeatedly for many times.You can change the graphics and install the new on the stand easily. 5. Our service include manufactured frame,printed graphic and transportation. 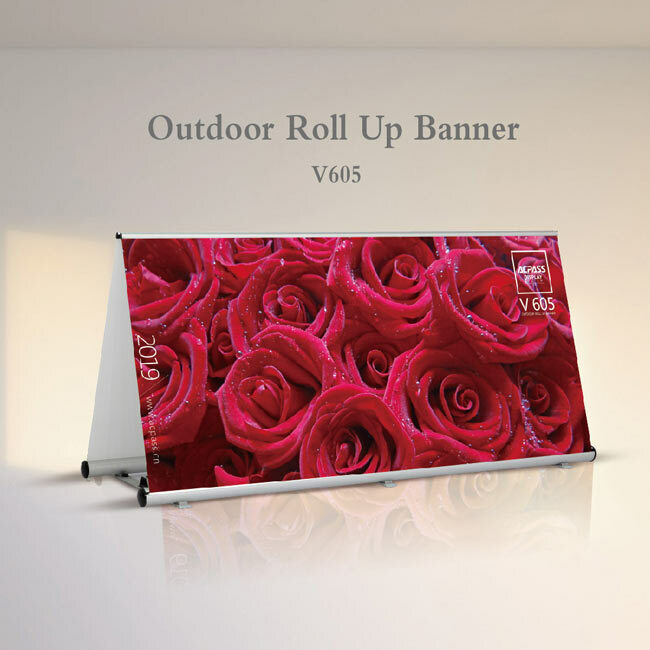 3.It is made of 2pcs roll up banner and 3pcs of 750mm long base feet, which is easy to install without any tools. 1. ACPASS Display is very professional in graphic printing with more than 20 printing machines. The maximum width of graphic is 3.2 meter. 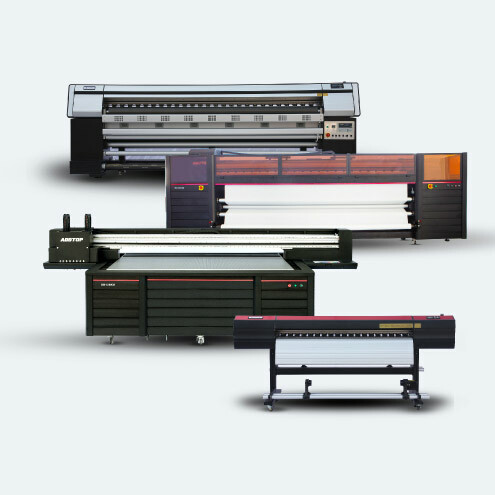 Printing machines come from ADDTOP, MIMAKI and MUTOH. 2. We uses 8-color direct textile sublimation printers to help customers to print SEG light box graphic, tension fabric tube display graphic, fabric pop up display graphic,outdoor flag graphic.We uses 6-color eco-solvent printers to help you print roll up banner graphic. 3. We can print 2,000 sqm per day in our dustless workshop. 4. After you print graphics of roll-ups in our company, you can ask for help to install the graphic into the system, which is a free and sweet service for you. 5. The graphic material of is carefully selected. Graphic of light box is thick,so light can not leak. Graphics of roll up banners is straight. 6. As the expert in displays, We knows better how to make the exhibition graphics and does the best printing in all ways. China ACPASS Display attended 2018 Shanghai APPPEXPO and area of booth was 135 sqm.Our exhibition booth was illuminated by top led lights, it is more bright than others.SEG light box and poster banner is one of the most popular product. Acpass Display attended 2017 Shanghai APPPEXPO.Our double sided SEG light box and fabric poster banner made a favourable impression on our customer.